Month 3 on the Fat Quarter Shop Snapshots quilt-a-long, that flew by!? 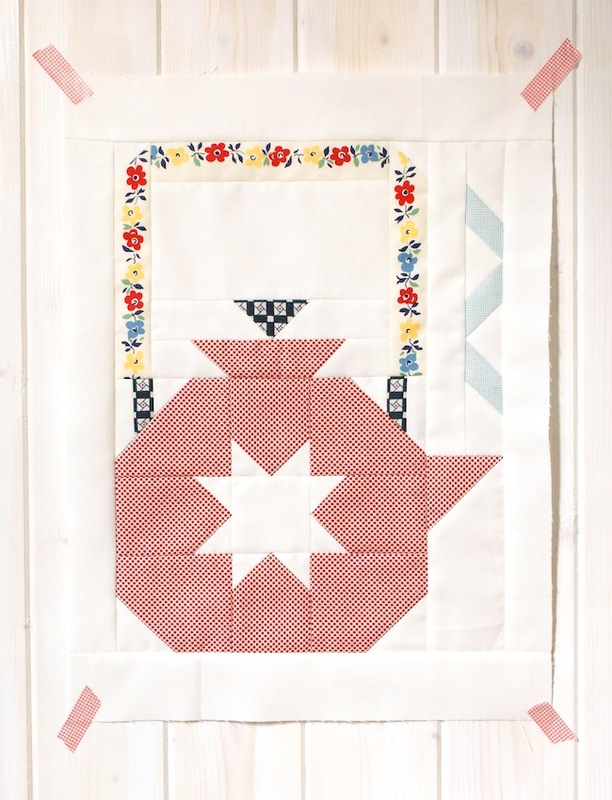 This month is a fantastic little old-fashioned kettle, my new favourite block in the quilt! The pattern is called 'Put The Kettle On', or, if you're from some parts of the North of England this block should read "get tut kettle on!" as the local dialect might suggest ;-) hehe. I used my new fabrics I got from FQS recently, and they work an absolute treat here - like the American Jane fussy cut floral handle! I would love to own a kettle like this one for real! So... since I love this one so much, I'm going to make another one for the quilt and turn this into a mini for my kitchen. We're in the midst of doing DIY work in there, adding some wood panelling to the back wall, and I think it would make a perfect addition once we're all painted and finished. I think I might even just frame the block and not quilt it? What do you reckon? Can you believe FQS have smashed through their $10,000 target already! They are just shy of $20,000 as of today, so please head over to their donation page if you want to contribute. You can find this pattern for this kettle and all the others released so far here. 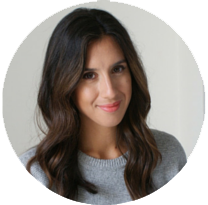 Don't forget to stop by the other blogger's taking part in the quilt-a-long too. Love your fussy cut floral handle! And yes, just frame it, that's sounds perfect. And since it's for the kitchen your kettle block is then better protected behind glass. Oh, I love your version!! My fave so far. I love your kettle, Jessie! Perfect fabric choices, perfect! Ohh that is gorgeous Jessie! The handle sets it off perfectly and would look amazing framed. Now need find some time to make my own! Your tea kettle is my favorite too, it's that handle, perfection!